You can't have a festival without a lil' barbecue. Try this recipe for a deadly delicious combo of sweet and savory. This is just pure melt-in-your-mouth goodness...plus chocolate. Funnel cakes have never looked or tasted better. Try this recipe. Greek food is a staple no matter where you go. Dive into Mediterranean bliss with this recipe, which combines Greek-style lamb in a Mexican-style taco. Small pretzel bites with an unexpected hot kick — try this recipe when your craving for munchies reaches peak levels. Everything seems to be Unicorn-related nowadays, so you gotta add some rainbows to your menu. 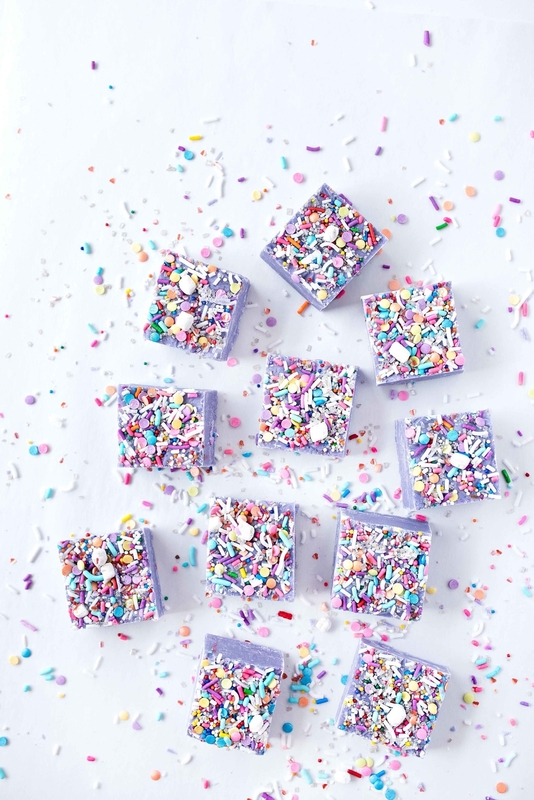 Try this recipe for some fudge that's packed with tons of fun. The best your fries are ever gonna look (and maybe taste). Take this recipe for a spin. Meat on a stick? Check. You'll be swimming in the rich flavors of this Malaysian recipe. Summer is all about burgers and piña coladas, but what if you could get both in one? Genius. Try this recipe when you want a burger that tastes like chillin' on the beach. Now this takes kettle corn to a whole new level. Try this classy popcorn recipe for all those sweet and salty flavors you can never get enough of. These are not your everyday hot dogs, and your taste buds certainly will be happy about it. Try this summer-inspired recipe to mix things up on the grill. Yes, this is delicious-looking meat marinated in soda. You never know until you try. Here's the crazy fun recipe. Seriously, you can never layer too many things on nachos. Try this recipe for an ultimate snack attack. 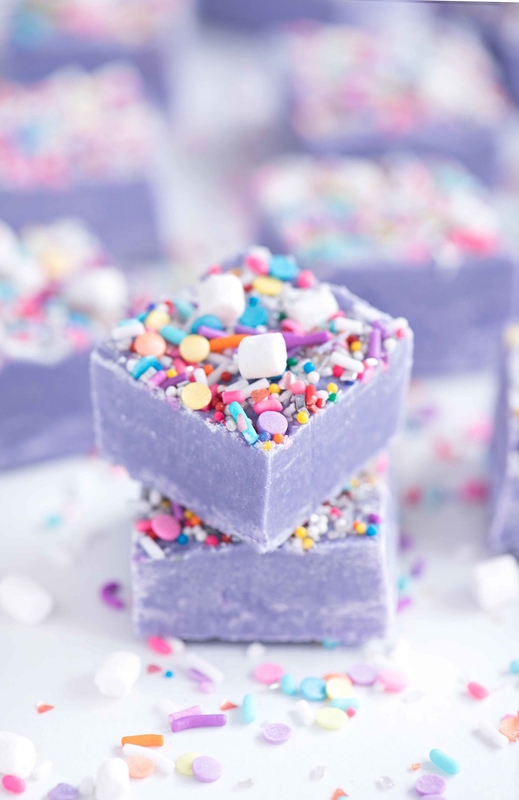 Launch into another galaxy with this beautifully decadent cosmic recipe. Now you’re ready to host the ultimate summer festival at home. Save even more money this summer by streaming all the music you want on the network that’s more reliable than ever. MetroPCS has you covered!